This month we have great savings on a range of STIHL chainsaws, featuring the MS 170, 171, 180 and 181 models. 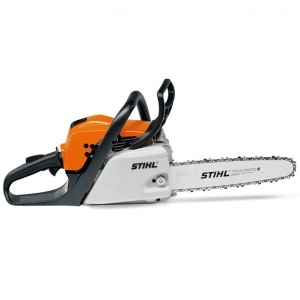 Depending on the model in question, you can either get 50% off STIHL's HANDYCUT pruning saw, when purchased with these chainsaws, or a HANDYCUT completely free. All of these models will also be supplied with a FREE chainsaw bag. This gives you savings of over £56 on the RRP and is only available while stocks last, so don't miss out! 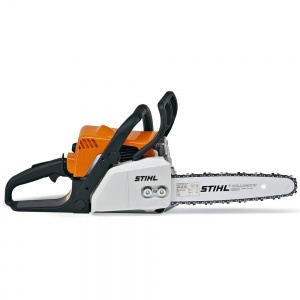 While stocks last, get a free chainsaw bag with all orders of the STIHL MS 170 and MS 180, plus save 50% on STIHL's HANDYCUT folding pruning saw when purchased with these machines. 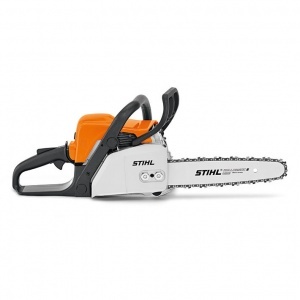 While stocks last, get a free chainsaw bag and a free HANDYCUT folding pruning saw with all orders of the STIHL MS 171 and MS 181.